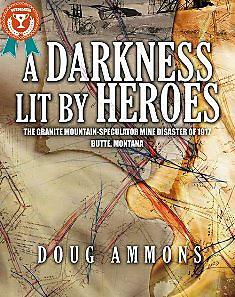 Join us on Monday, April 29, at 7pm as Doug Ammons presents a program based on his High Plains Book Award book “A Darkness Lit by Heroes.” This is the story of the biggest hard rock mining accident in America – the Granite Mountain-Speculator Mine fire in Butte, Montana in 1917. The fire claimed the lives of 168 men. Mr. Ammons said a key element to the book was a huge collection of witness interviews that had been lost for 100 years. 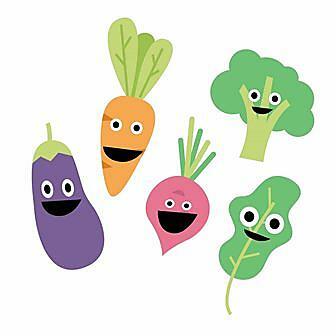 The program begins at 7 pm in the Heckathorn Community Room at the Whitefish Community Library. Whitefish Community Library would like to thank the Whitefish Community Foundation for their grant to purchase two new staff computers to replace the original 2011 computers. We appreciate the support the Foundation has given us over the past many years. Their generosity has benefited not only the library but many non-profits that struggle to offer services to our community. 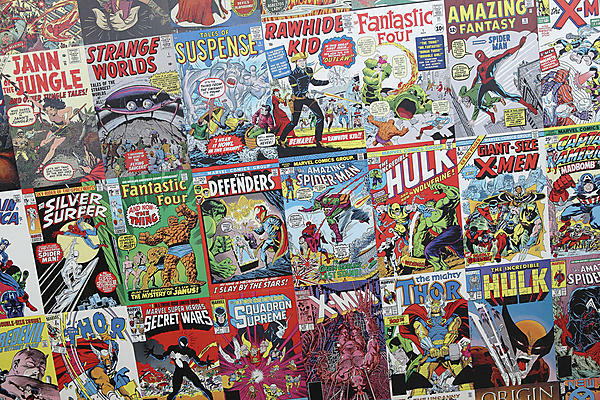 Starting Tuesday, January 22, 2019 (and appearing weekly! ), R.E.A.D. 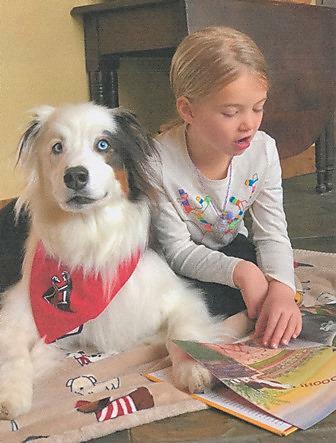 (Reading Education Assistance Dogs) and the library will host a program to improve children’s reading and communication skills by employing a powerful method: reading to a dog. R.E.A.D. dogs are registered therapy animals who volunteer with their owner/handlers as a team. Animals are ideal reading companions because they help increase relaxation and lower blood pressure, listen attentively, do not judge, laugh or criticize, allow children to proceed at their own pace and are less intimidating than peers. Call the library at 862-9914 for more information! Please think of the Whitefish Library Association as you make your Holiday purchases from Amazon. Go to smile.amazon.com before you make your purchase, and type “Whitefish Library Association” as the charity of choice. Amazon will refund .05% of your purchase (no charge to you) to the Whitefish Library Association. This is a great way to support the library without a cost to you!